Tech-savvy – this is how millennials like to be called nowadays. For this generation, thousands of web and mobile application software are being developed every day now. In case of an emergency, they at first turn to their phones, computers or whatever gadgets they are using at the moment. Their gadgets also seem not to disappoint them so often. Today we are going to showcase some of the life hacking software which can lessen your hassle a bit in some way. Hope you like our compilation! Today’s young generation spends about 8-9 hours every day staring at the screen of their gadgets. This often causes dry-eye or other eye diseases. 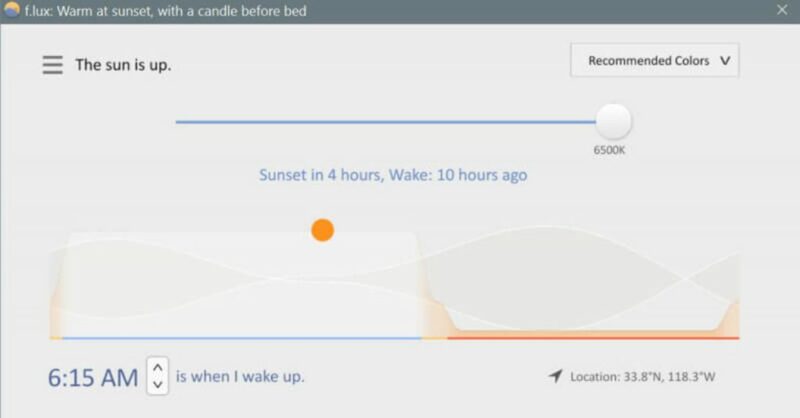 f.lux changes the color of your screen’s display with according to the time of day. Tell f.lux what kind of lighting you have and where you live. Then forget about it. f.lux will do the rest automatically. It makes your computer screen look like the room you’re in, all the time. So your eyes can relax even when you’re doing a day-long assignment on your PC! No more worries regarding scanning and faxing your important documents over the other side of the globe. 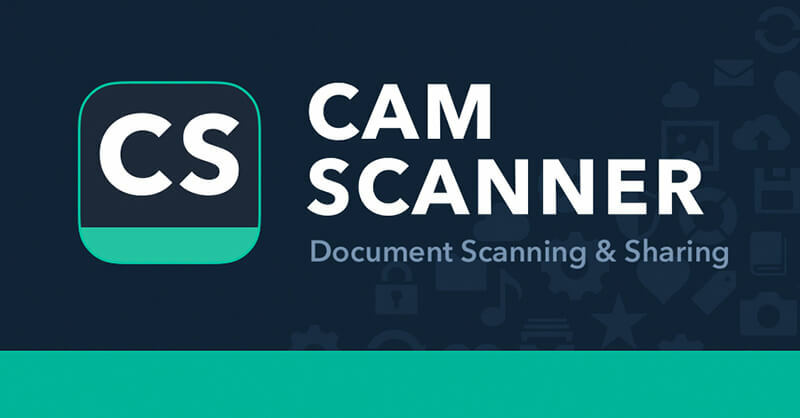 You can convert your mobile into a scanner through this app and scan your document anytime now. The OCR(Optical Character Recognition) technology also lets you convert your image file into text files. Not in a mood to go shopping? Confused what to cook today for dinner? 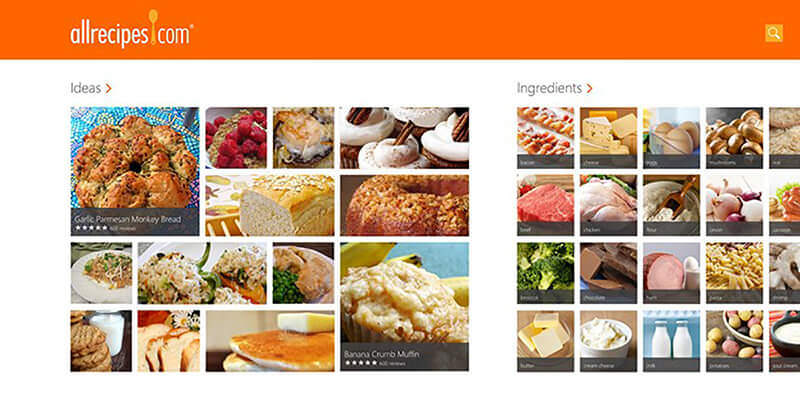 Just add your ingredients what you have in your fridge and how much you want to spend cooking and AllRecipes instantly finds matching recipes! So now you have the freedom to take a break from shopping whenever you want! You can also shopping list for a specific dish to shop later. Have a song stuck in your head? Or are you loving the unknown music the neighbor is playing? Use SoundHound app to discover what is being played around you. You can also see lyrics, share, stream, buy or simply explore more about artists you know and love or have just discovered. 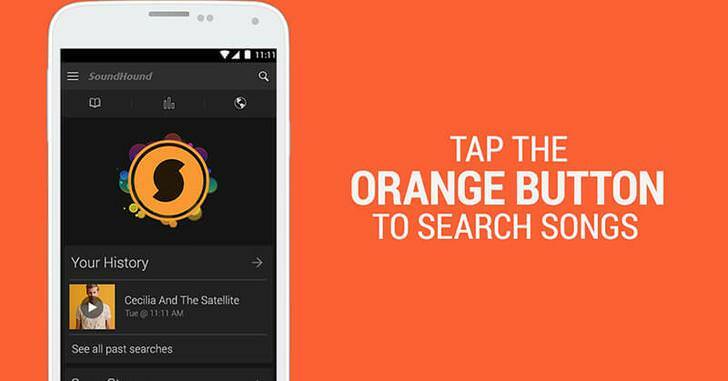 You can also search by singing or humming into SoundHound. It gives you the result immediately! Ever been embarrassed because of a silly grammatical mistake in an online post? 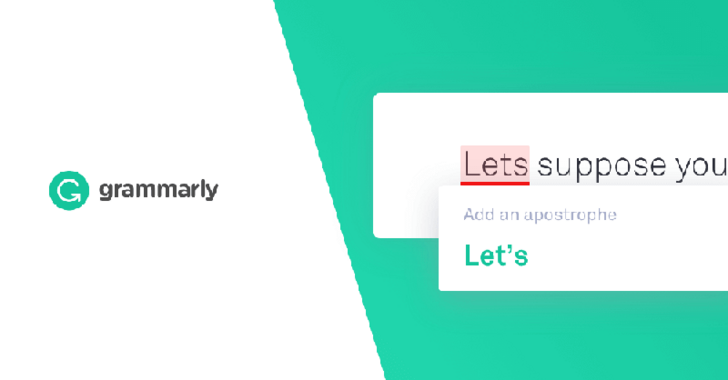 No need to worry anymore because apps like Grammarly lets you write mistake-free on Gmail, Facebook, Twitter, LinkedIn and nearly anywhere else on the web. You’ll also get detailed explanations for all your mistakes and weekly reports of your progress. Hope this post could help you in some way. If you have any comment or any awesome app idea, please drop us a mail at nfo@dhrhrubokinfotech.com. If you find this article useful, feel free to share it with your colleagues, friends, and social media followers!